Bringing in your stock through a back door gets you closer to bringing in customers through a front door. Servicing automatic entry doors means two techs from two door companies. One for the front. One for the back. We have a better way: Houston’s most trusted name for overhead door service now provides automatic entry door sales and AAADM certified service. 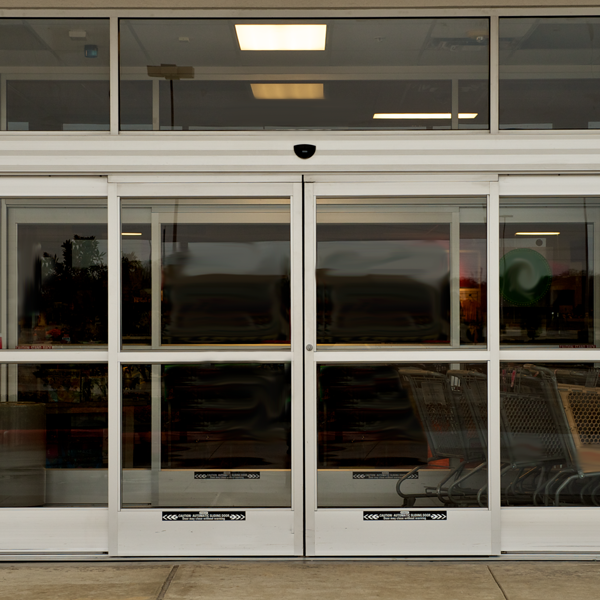 Overhead Door Company of Houston is now your front-to-back single source for automatic entry doors service. Whether it goes up and down, slides or swings, your one call to Overhead Door sells and services them all.